After WWll the jewish people got sympathy from people all around the world the persecution of Jews during the holocaust. Although Muslims already lived in Israel, the land had been stolen hundreds of years ago. The jewish people claimed that Israel was the homeland promised to them by Abraham. In which started the Palestine-Israeli war in 1949. As the war continues today the US still supports the Israelis. 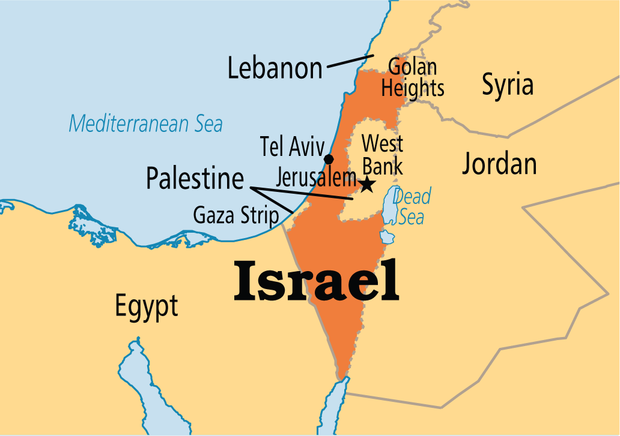 As of today it contains the Gaza Strip,and West Bank which the muslims occupy. Israel was invaded the day after it became a state by the Arabs. Just after a few months Israel came out on top and took land that the United Nations wanted to give to the Arabs. As the Israelis continue to defeat Arabs, they increase their land and power. Which lead to the Six Day War in 1967, just another victory for the Israelis. Which resolves Israel getting Jerusalem, the West Bank,Golan Heights, and Sinai Peninsula. It was around a variety of areas built to seperate israelis from the Palestinians. Built by the Israelis there are many objections from palestinan side. 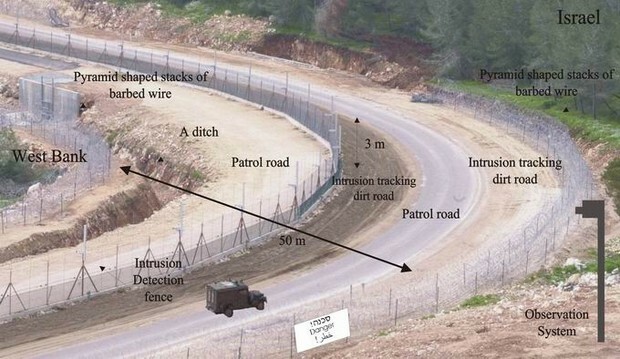 For reasons such as Hamas has been launching rockets and it resulted in a blockade by the Israelis. Which happened to be violations of their human rights. 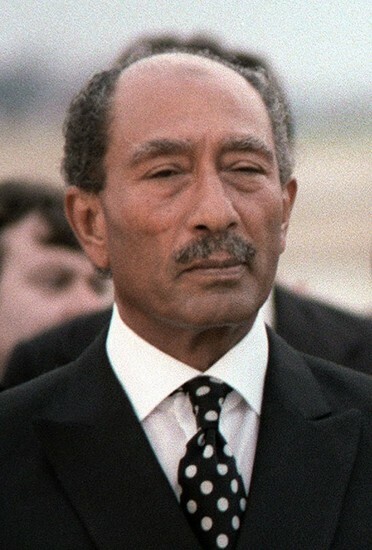 Anwar Sadat, the Egyptain President, had his military attack Israel on Yom Kippur, the most sacred holiday for jews. Which ended in Palestinians gaining land just in time for the Jews to take it back shortly after. Short time after this Prime minister Golda Meir resigned, and who was suceeded by Yitzhak Rabin. Meir was precieved as the "iron lady" of Israeli politics. 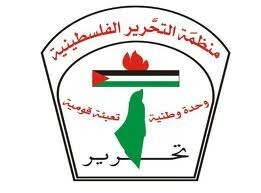 The PLO was formed in desperate attempts to promote the Palestinains cause of getting Israel as their homeland again. 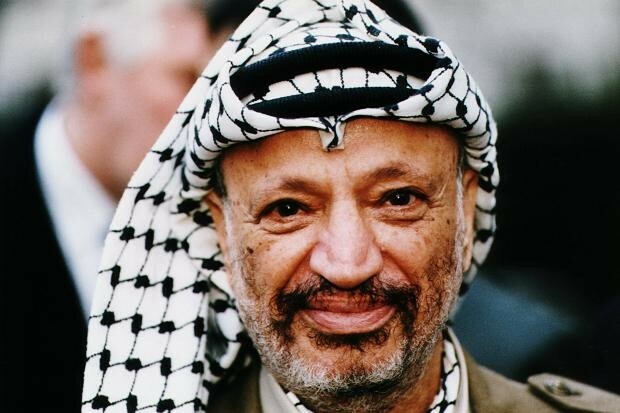 The PLO was lead by militant leader Yasir Arafat. After the PLO made a campaign against Israel, they responded with bombings. As a result the palestinians expressed their anger with a intifada. In 1977 when Anwar Sadat recognizes the rights of Palestinans, Camp David Accords were made. 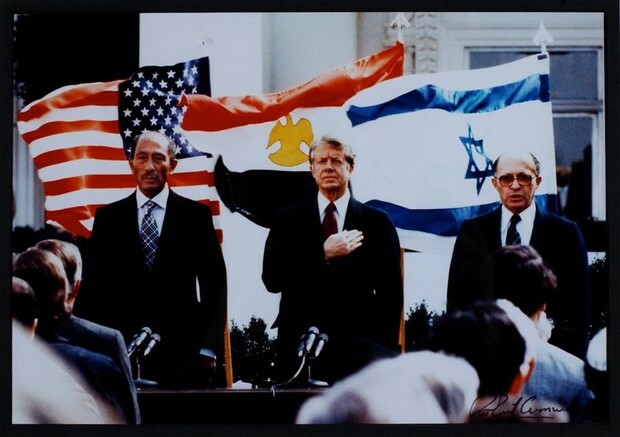 From the collaberation of Jimmy Carter, Menachem Begin and Anwar Sadat, peace is strived for between Israel and Egypt. But attempts failed when Muslim extremists assasinated Sadat in 1981. Norway presented the Oslo Peace Accords to Israel and Palestine. 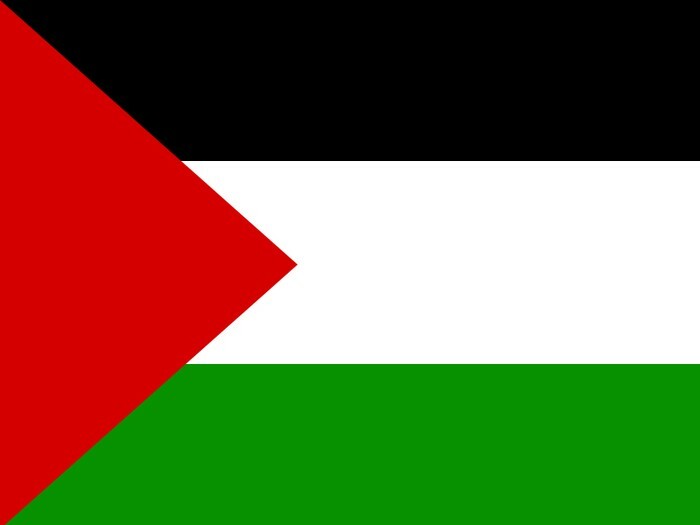 The Peace Accord states Palestine wil end violence and recognize prime minister Yitzahak Rabin and israel. In return Israel will let palestinians self-rule the Gaza strip and the West Bank.